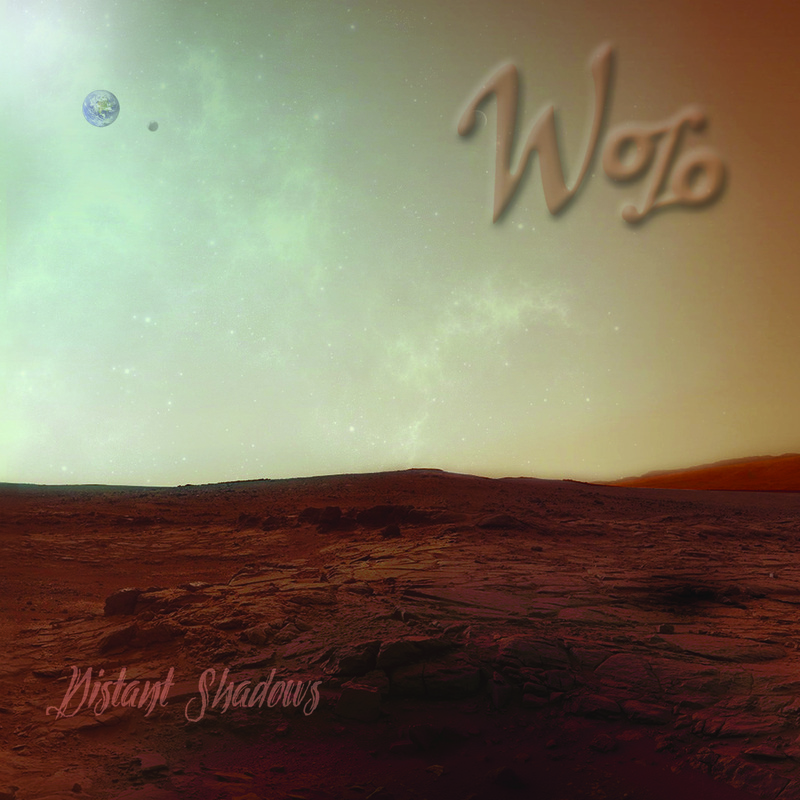 Get a physical copy of “Distant Shadows [EP]” ~~> Available now through WojoMusic! Shipped within 3-5 business days! 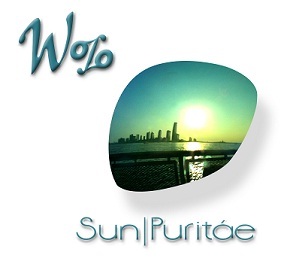 Get a physical copy of “Sun Puritáe [EP]” ~~> Available now through WojoMusic!